Bought this washer about 5 years ago. A few years in, its water pump failed. Had to replace that myself. There’s always water sitting in the detergent cups after a load (probably a manufacturer defect). It has a bad door seal and leaks water, but that comes and goes. The worst problem is that the drum sits a bit too far away from the door and sometimes clothes get trapped and mangled/ripped/torn. This happens once every few months. I’ve been able to avoid it recently by always overriding the spin cycle to high or medium (instead of extra-high). I also consciously fill the drum with fewer clothes. Fingers crossed that that continues to work. 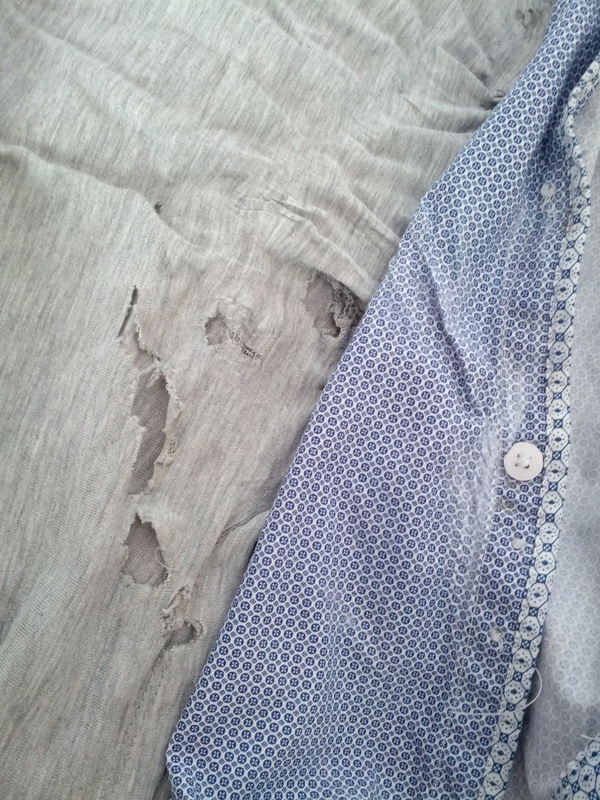 Of course, the downside is that I now waste more electricity drying wetter (and fewer) clothes. This entry was posted on Friday, December 30th, 2016 at 4:44 am	and is filed under Uncategorized. You can follow any responses to this entry through the RSS 2.0 feed. You can leave a response, or trackback from your own site.